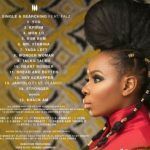 Yemi Alade Go Down download: Effyzzie Music Group queen, Yemi Alade releases another single off her Deluxe album ‘Black Magic’ album tagged ‘Go Down’. 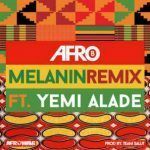 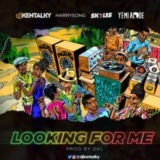 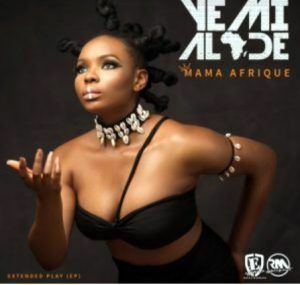 Also, Yemi Alade has been involved in other songs like “Melanin (Remix)” with Afro B, “Open, Close“, “ Looking For Me” with DJ Kentalky, Harrysong & Skales. 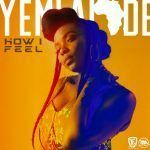 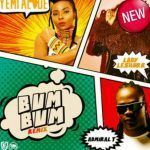 Yemi Alade Go Down mp3 and stream below.